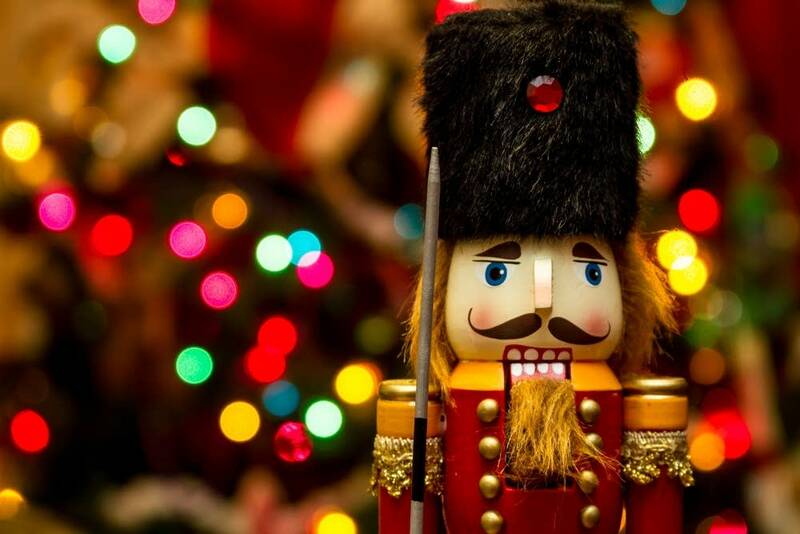 How often will you play the "Nutcracker Suite" in the next month? If you're looking to venture beyond Tchaikovsky's timeless music and other seasonal chestnuts, here are 10 more-adventurous classical works to brighten your holiday season. They might be less familiar, but they're no less enchanting. 1. Peter Tchaikovsky  Symphony No. 1 "Winter Dreams"
As long as we have Tchaikovsky on the brain, his first major work, originally composed in 1866, makes a fitting gateway into a less familiar winterscape. If you're intrigued, the Minnesota Orchestra will perform the work on Dec. 31 and Jan. 1 to kick off its Tchaikovsky showcase. Most former band students will probably be familiar with Alfred Reed, and his "Russian Christmas Music" continues to echo in school concert halls ever since its 1944 debut. Marked by solemn passages, the four-movement, 15-minute work builds to a spectacular cathedral climax filled with majestic brass and clanging chimes. British composer Ralph Vaughan Williams based his 1912 work on English folk carols, complemented by more familiar tunes, and scored it for baritone, chorus and orchestra. But Leopold Stowkowski had a capital idea when he crafted an all-orchestral version. The "Nutcracker" vibe courses through Respighi's magical music for this one-act ballet, in which a toy shop's dancing dolls come to life. It's not specifically holiday-themed, but only a Grinch would pass up the opportunity to hear this gem. Another Christmas fairy tale, this one from Germany, Hindemith's engaging music is drawn from a children's theatrical work about the intertwined fates of a woodcarver, a puppet he creates and his daughter. More Russian Christmas music  is that really a bad thing? Compiled from his opera, Rimsky's suite captures the spirit of the season with wonder and delight. Liszt's "Weihnachtsbaum" is charming in its first incarnation for piano, but it's utterly enthralling in Gordon Jacob and Philip Lane's arrangement for orchestra as the "Christmas Tree Suite," focusing on the parts of the original work that borrow from traditional carols. 9. Alan Hovhaness  Symphony No. 49 "Christmas Symphony"
Hovhaness wrote dozens of symphonies, so it seems inevitable that one would fit this season. His captivating 49th remains little known, though, with only one recording readily available (Northwest Sinfonia, led by Gerard Schwarz, on Crystal Records). That should change. Commissioned by the BBC to mark the 25th anniversary of King George V's first Christmas broadcast, Arnold's breezy overture hits on stately royal themes and the peaceful solitude of a snowy evening in old England. It goes off the rails a bit with a raucous trip to the British-held Caribbean. But, then again, what are the holidays without a party? Music director Ryan Lohr contributed to this article.